My four months of self-imposed exile has come to an end. I went to America to write my book. To Los Angeles in fact. I know some people will instantly shriek in horror at the idea of a someone going to Los Angeles to write a book, usually those who either have never been there themselves or who don’t know the place well, but we shan’t have that argument all over again. I wrote a blog on that very subject some ago. Let me just say the town suited me perfectly. 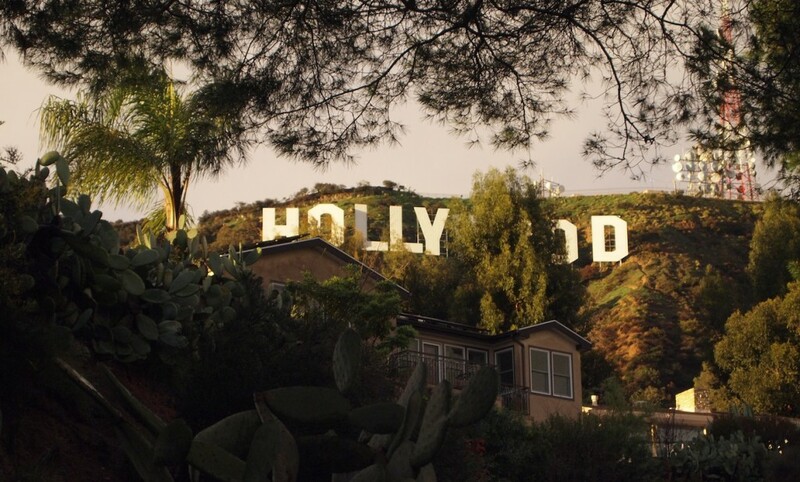 I was up in the Hollywood Hills, just below the well-known sign. It was like being in the country, invaded as my house was by racoons, skunks, deer and, from time to time, wildcats. The weather was charming without being absurd, the people ditto. I write in the mornings, the very early mornings, from about 5am till lunchtime, which allows afternoons and early evenings for other things. Bed by nine if I can and then the same the next day and the next and the next until it’s done. A peculiar life, but it seems to be the only way to coax a book out of me. In that writing period I have, as I explained to my followers, more or less abandoned Twitter. There were one or two exceptions, my journey to San Francisco for the iPad launch and a trip to Barcelona for the World Mobile Congress. I hope now that I’m back that I can resume a tweeting life, but I hope too that I will be forgiven if I do not instantly accede to every request to tweet or retweet on behalf of charitable instiutions, birthdays, political affiliations, injustices and other causes. I would rapidly lose my followers if my twitter feed became nothing more than a charity bulletin board. I start life back in Britian with recordings for sixteen more QI programmes, so I shall be hitting the ground running. I also have various speaking engagements for causes I support and shall be busy writing speeches and preparing addresses as well as revising the book and catching up on the mountain of obligations and correspondence that my absence has necessarily occasioned. So, once again, I hope those who are looking to buttonhole me and beg for some of my time will be aware of the fact that while I may be back in Britain very, very few of my hours are my own. 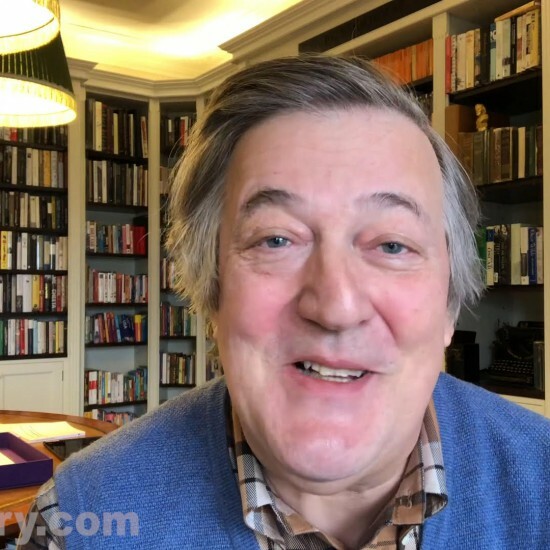 So far as this site is concerned, www.stephenfry.com – we have plans to develop and enhance. In a few weeks we launch an iPad app on which you can read blogs, blessays, microblogs and other pieces of writing that I publish to this site. We’re testing it at this moment and I’m very pleased with the smooth flow and finish of it. Of course not many in Britain are likely to have an iPad and many would rather eat poo than be seen dead with one, so astonishing has the tribal polarity and antagonism for and against Apple become in the last few months. I shall reflect on that in an upcoming blog. I have the good fortune to have got my hands on some juicy and exciting HTC Android phones, the Desire, the Legend and the Incredible (somebody in the naming department should be spanked) and I will unburden myself on my thoughts on those two as soon as I find the time. Well, I must go and pack. The plane leaves in a few hours and I should hate to miss it.